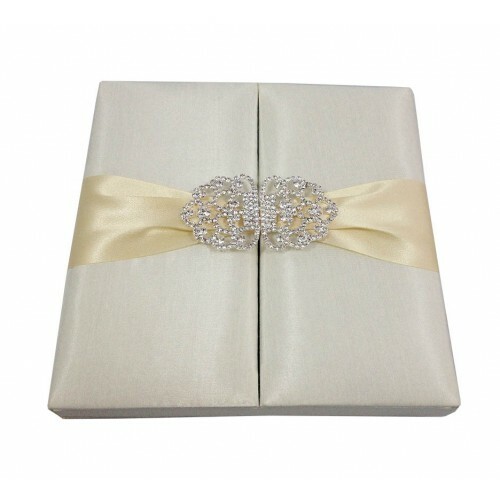 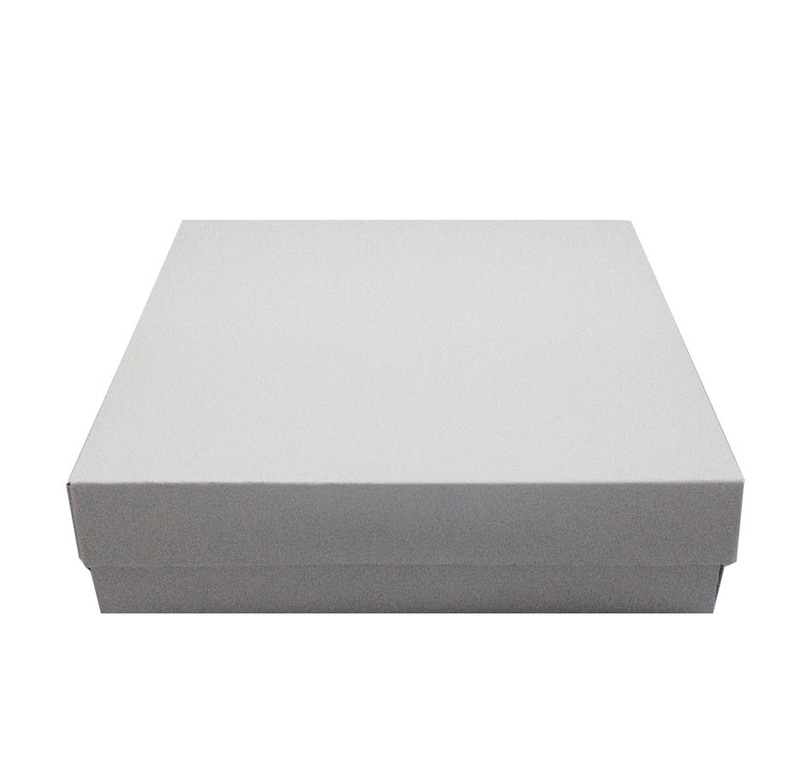 In order to provide the best quality boxes we can, we have imported quality cardboard and paper materials for our luxury packaging mailing boxes. 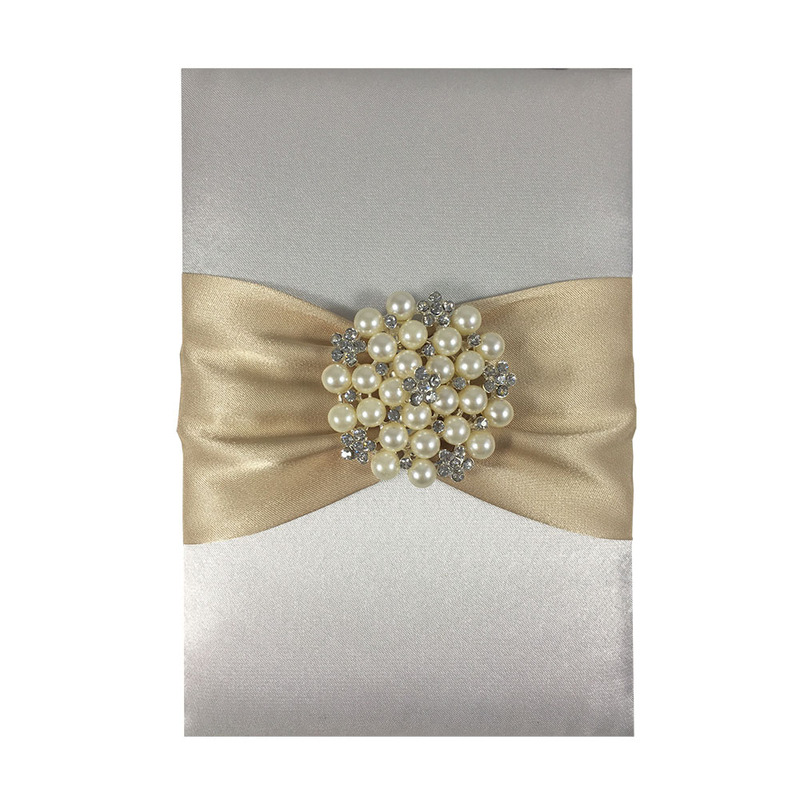 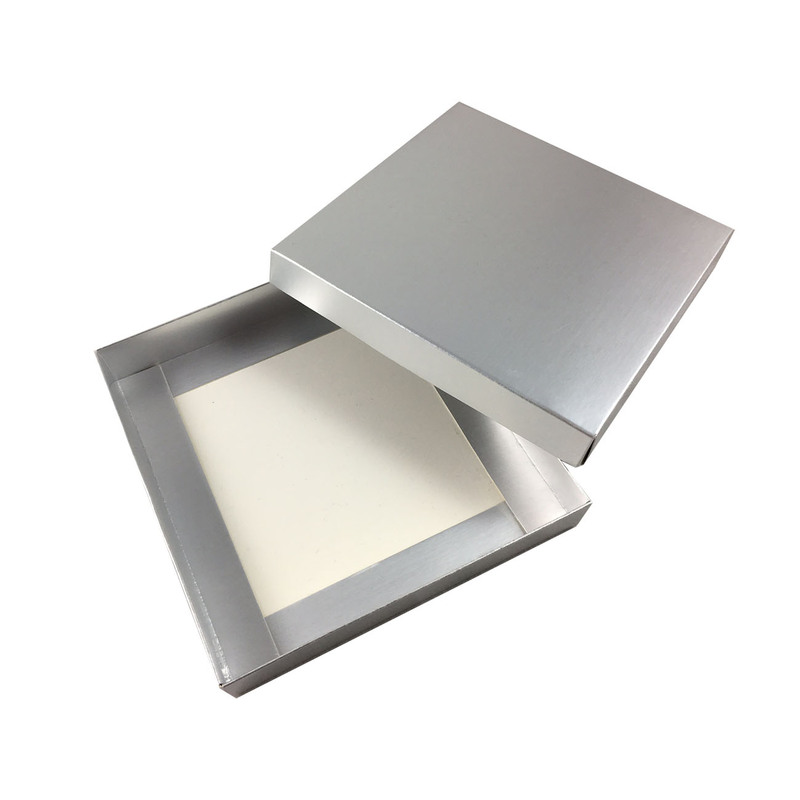 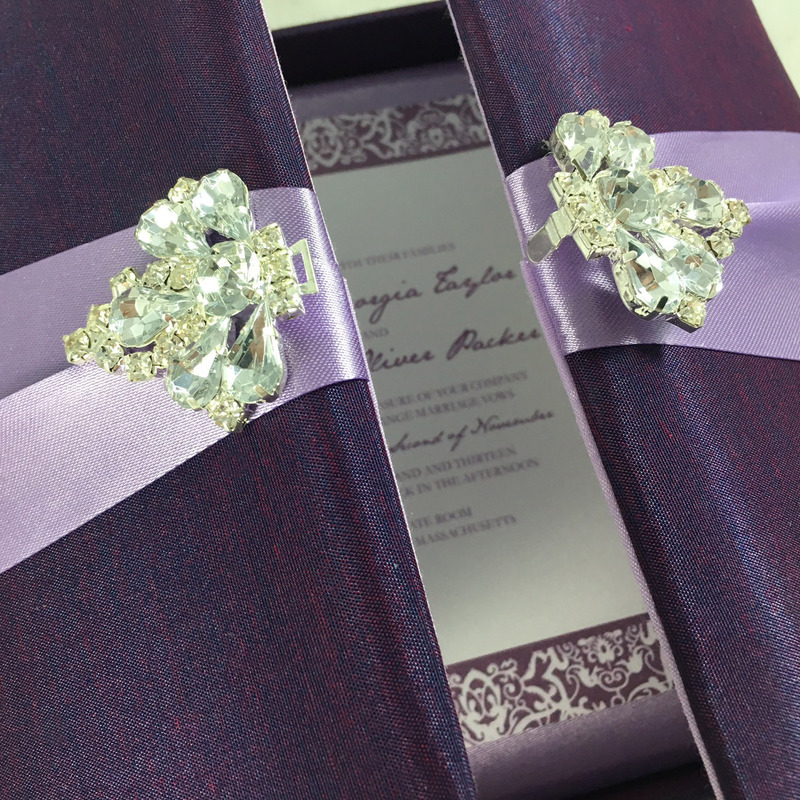 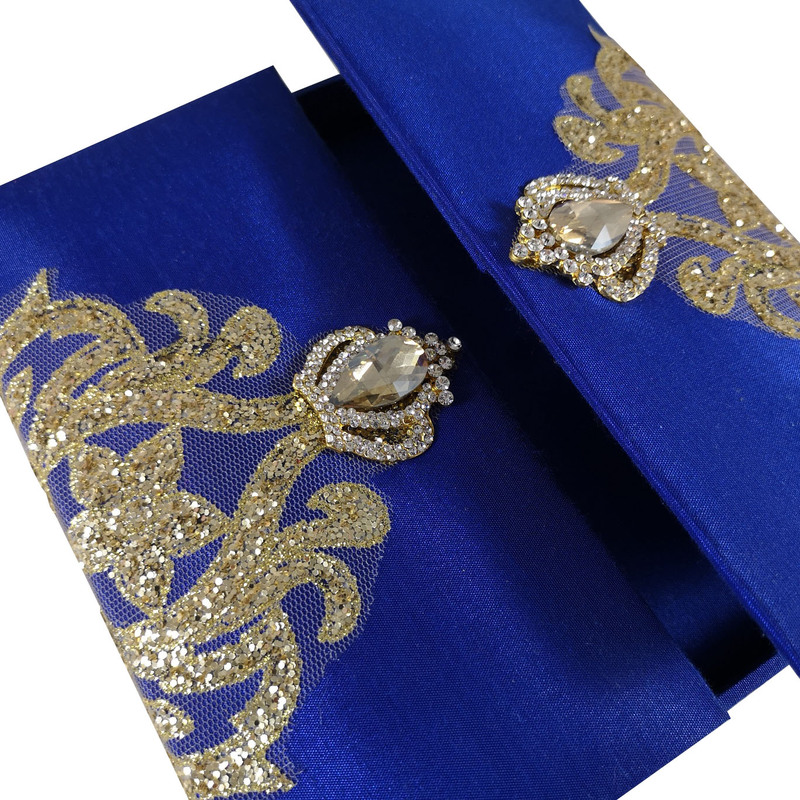 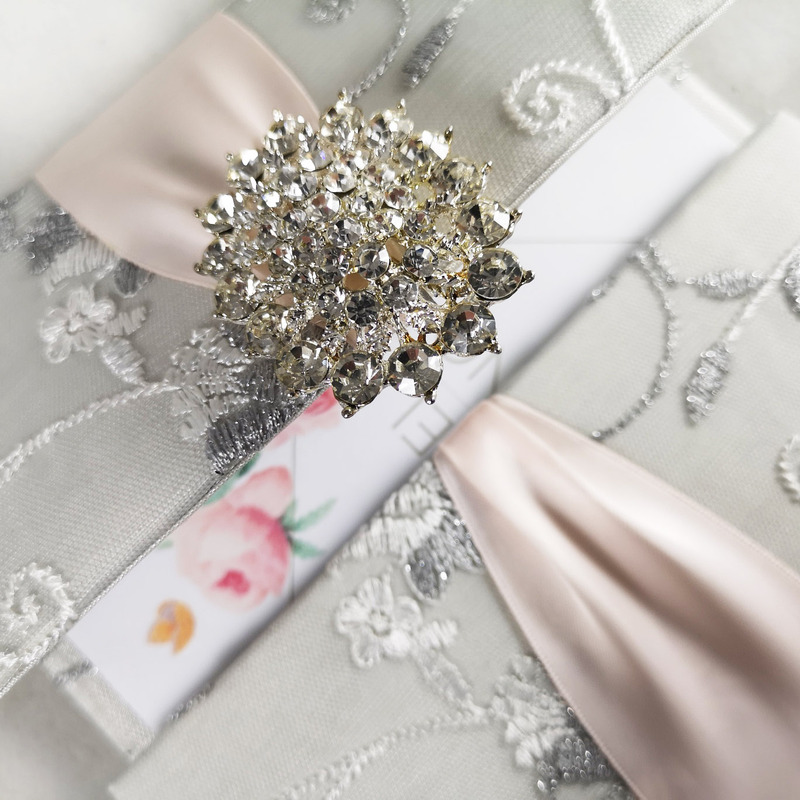 This particular box measures 6.5 x 6.5 x 2.25 inches and could be manufacture in any other size that suits any of our featured invitation boxes or folio invitations online. 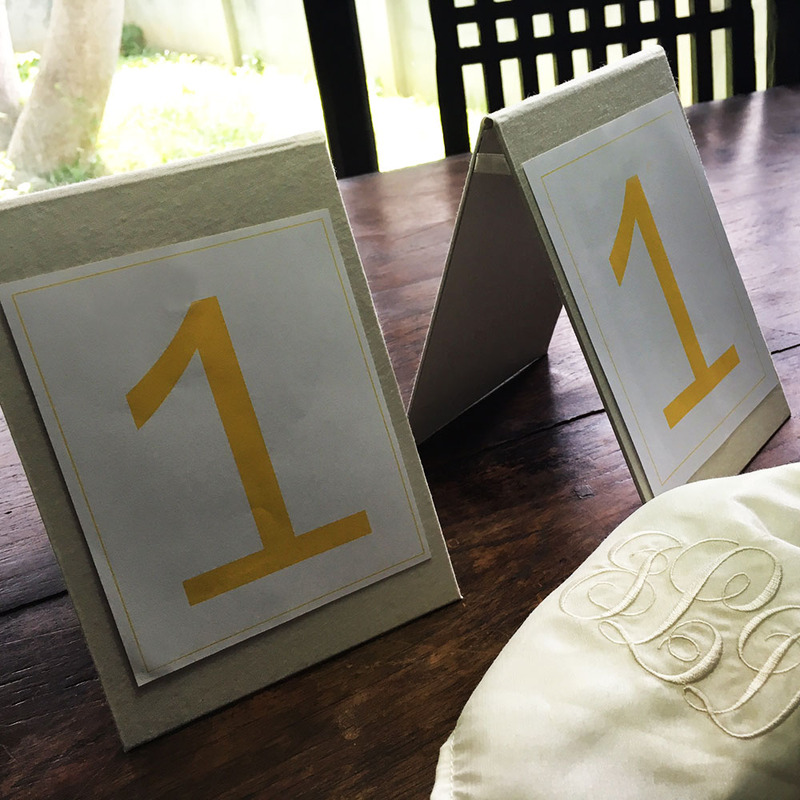 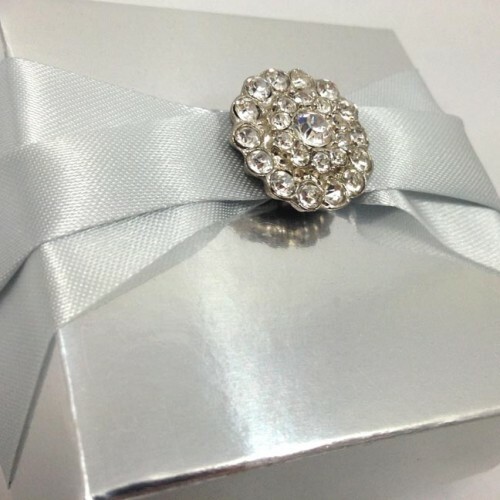 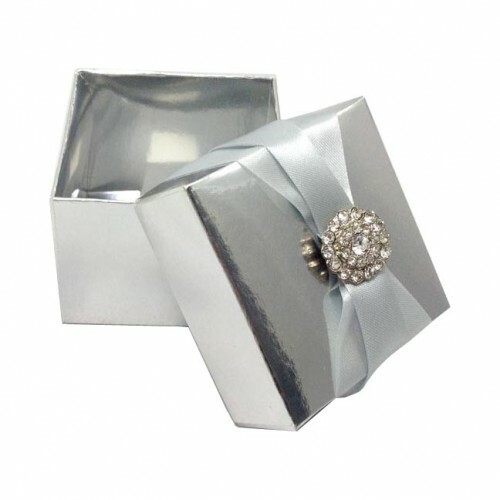 Whatever the theme of your wedding or event, we are sure to have a box to match. 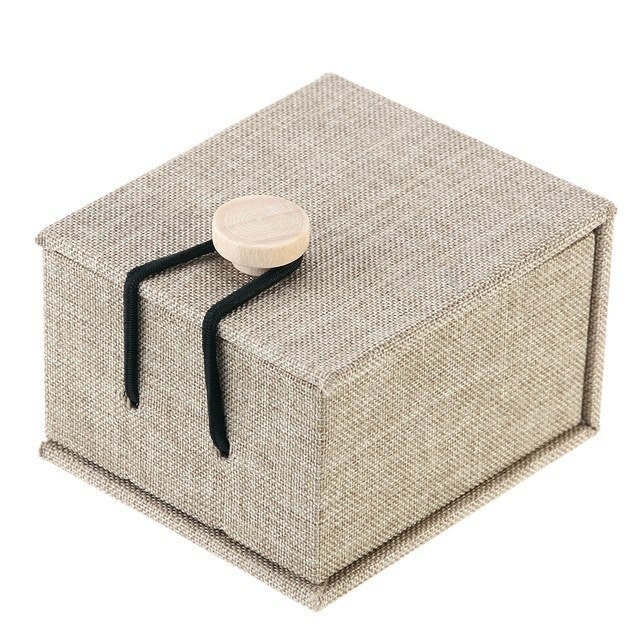 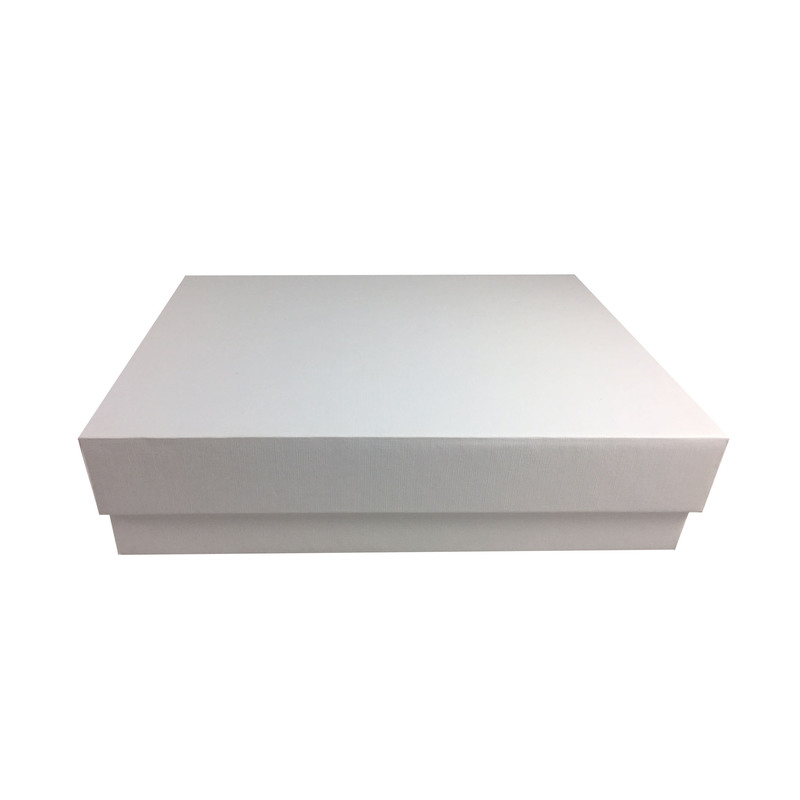 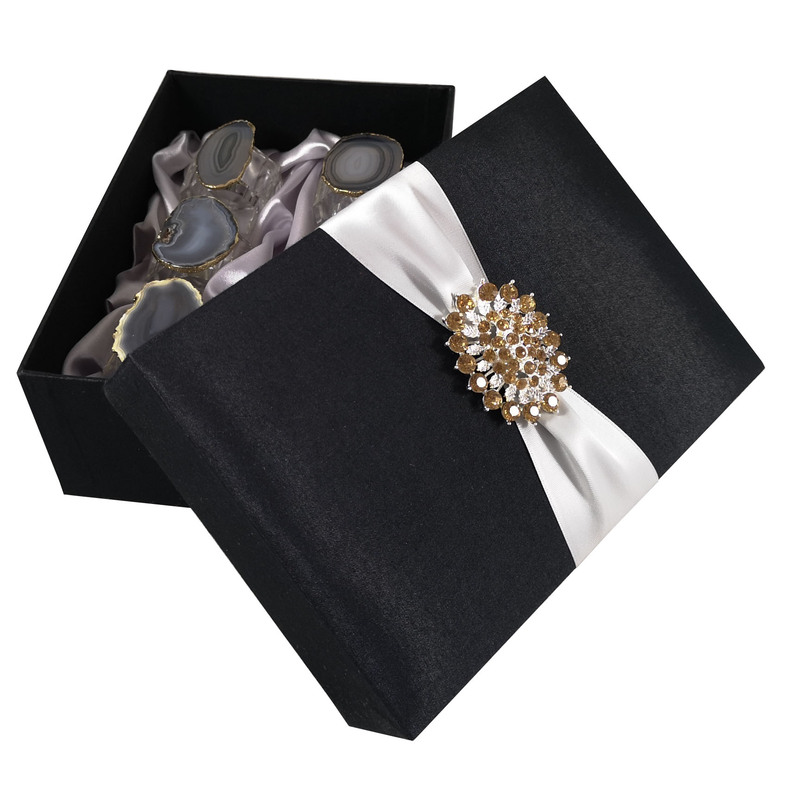 In terms of color choice we offer our particular sturdy cardboard mailing boxes laminated with white linen paper, ivory, black. 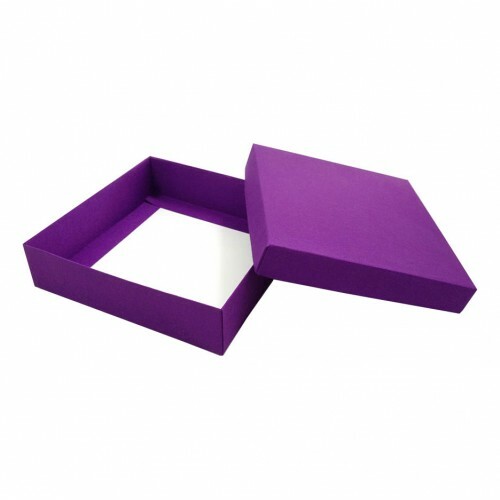 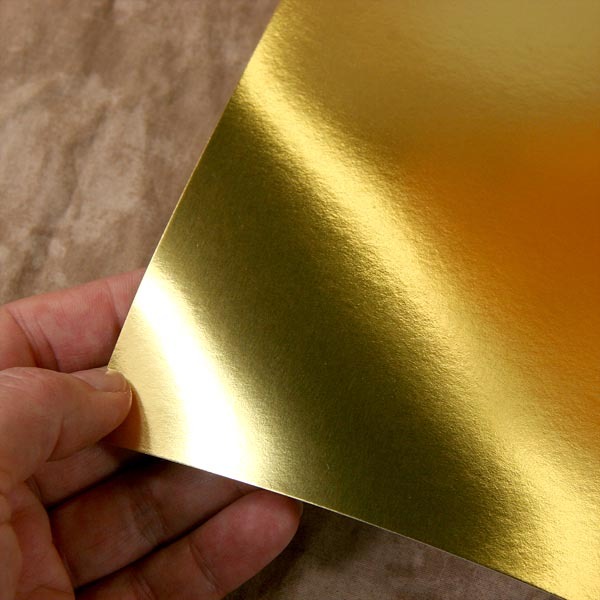 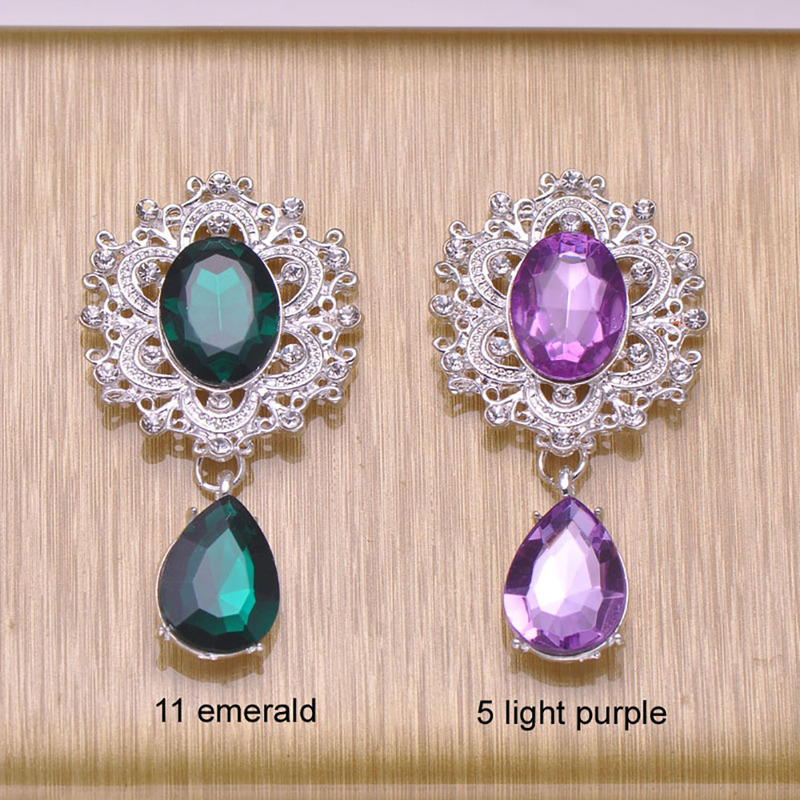 For special orders we can offer other colors as well but the order quantity should be above 100 boxes. 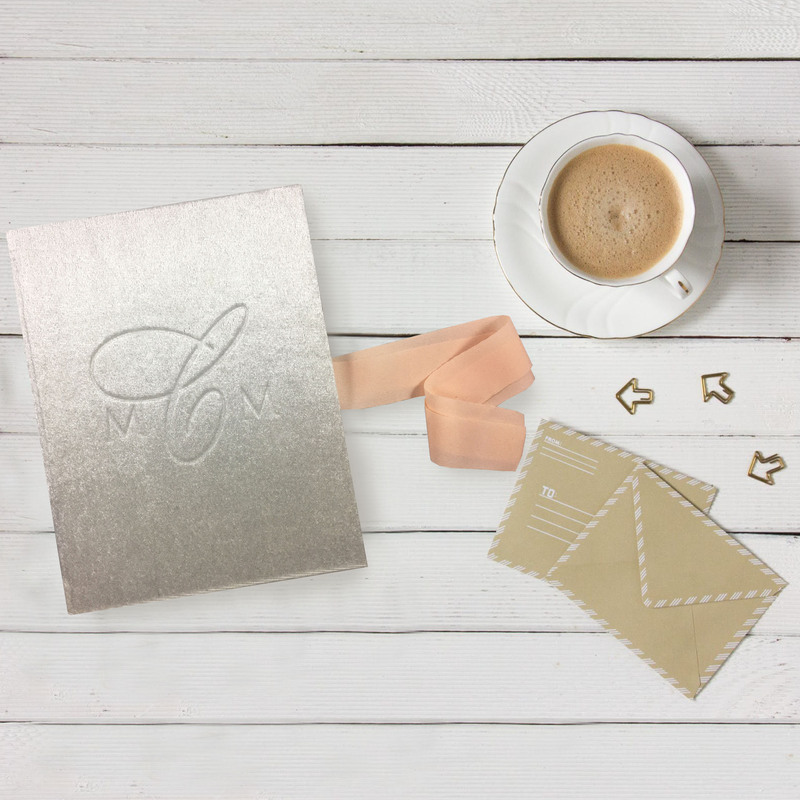 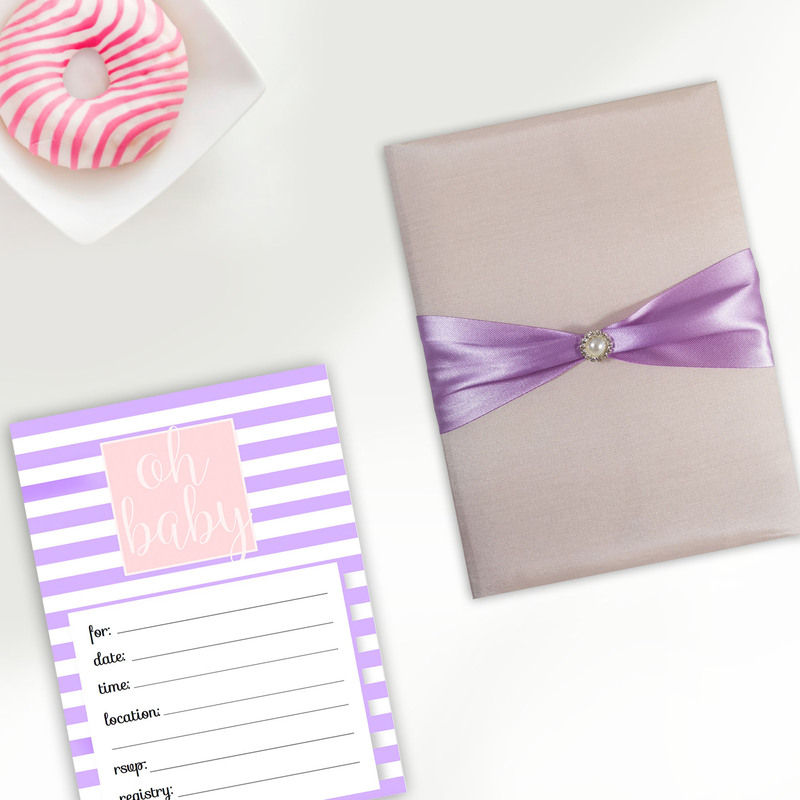 This bridal white version is simple, classic and chic, and perfect for mailing invitations for weddings, engagements or other special occasions. 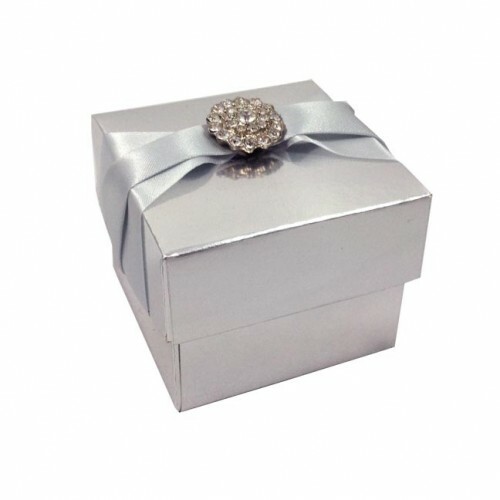 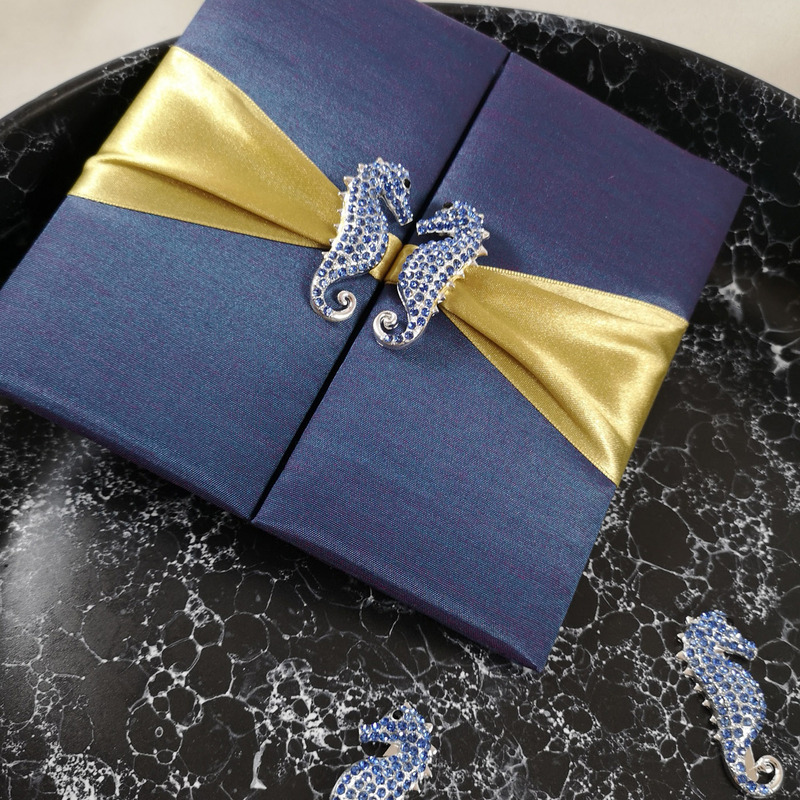 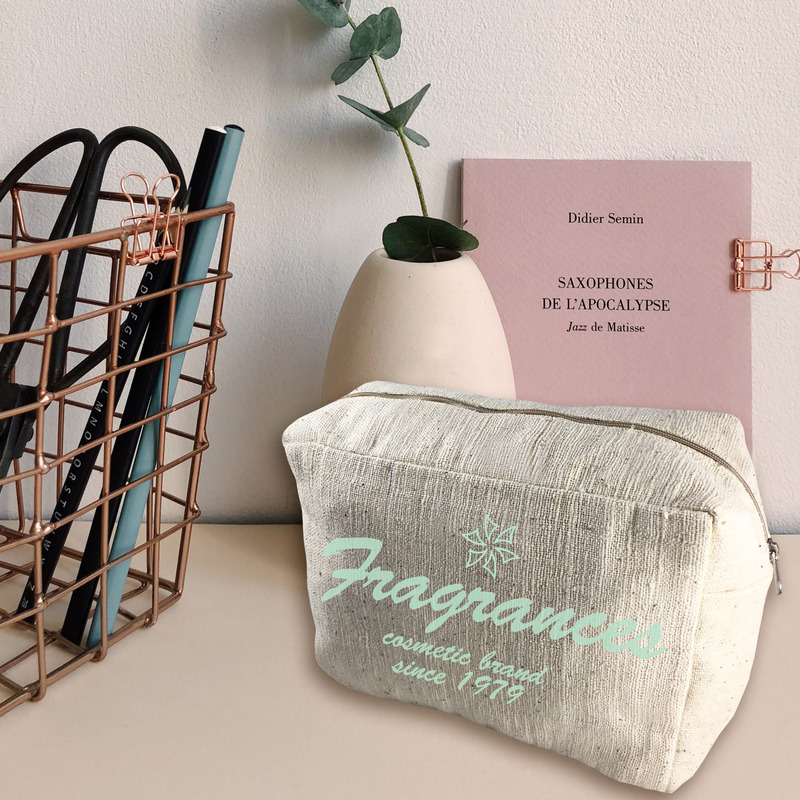 It can be used to hold gifts that need mailing, including those that are heavier or more expensive, and those that need to travel overseas, since the quality packaging will ensure they are safe and protected inside the box. 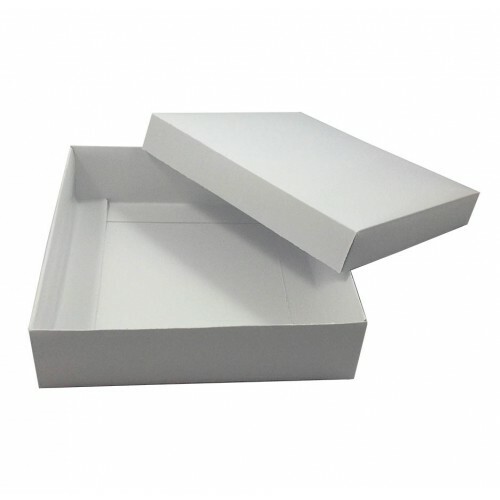 The cardboard is 3mm thick, and covered in thick cardstock paper, so you can be confident in the strength of your box. 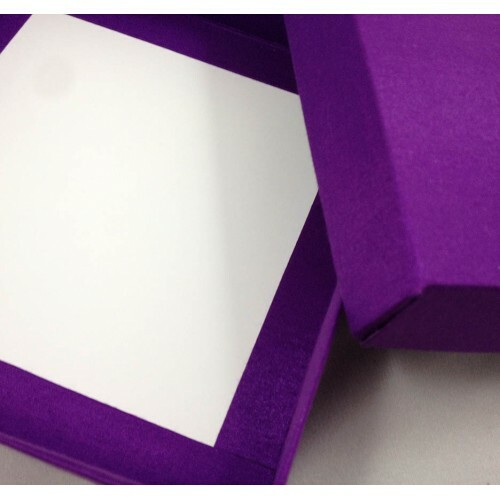 If you need a logo or graphic printed on the lid of the box, we can do this for a small extra cost. 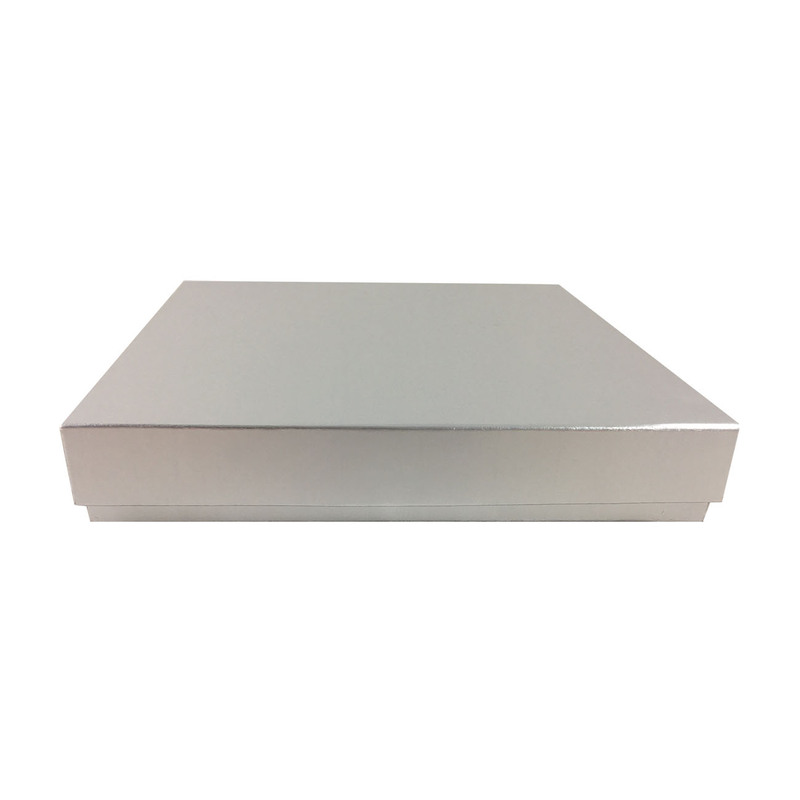 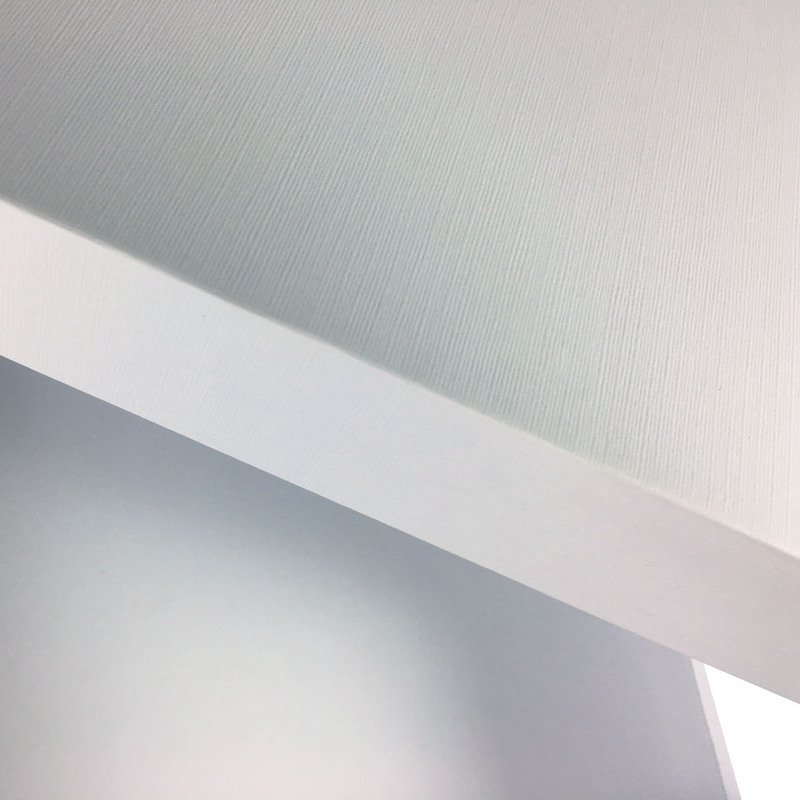 The clean design makes this an extremely versatile product that can be embellished if needed, or kept plain to fit with your requirements. 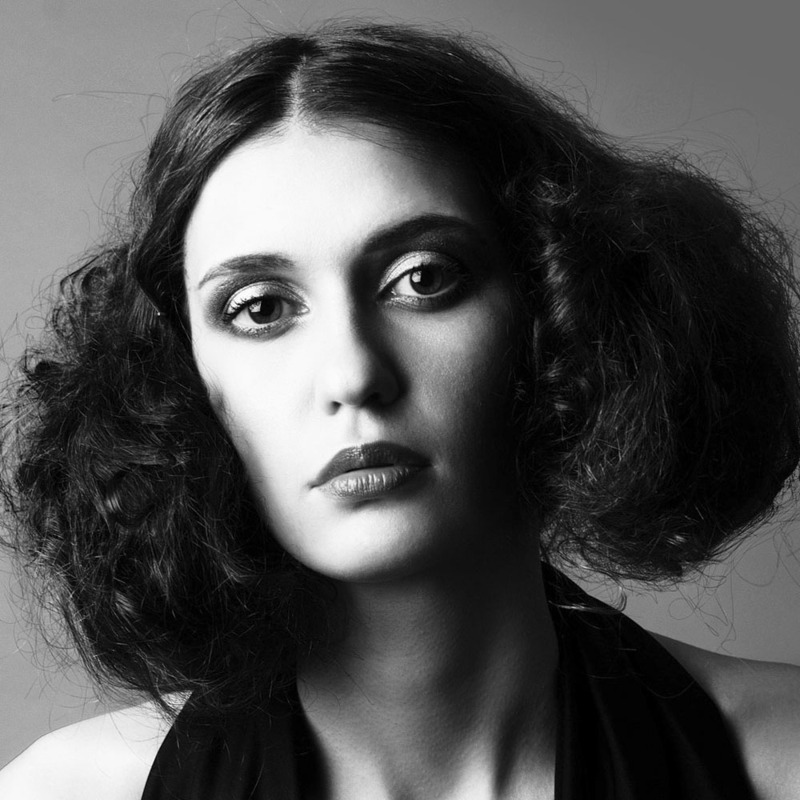 Contact us to discuss your needs, and we will do our best to help you.